“The great war is here.” Today, HBO released the official trailer for the highly anticipated seventh season of Game of Thrones. This will be the second-to-last season for the popular fantasy drama, but it may not be the end of the story. 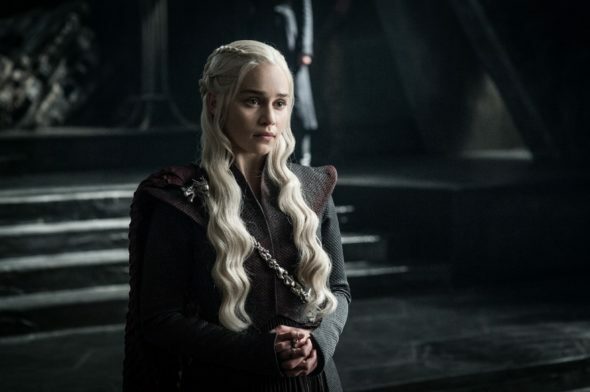 Earlier, we reported HBO is developing five Game of Thrones spin-offs, all of which are prequels according to author George R.R. Martin. What do you think? Are you a fan of Game of Thrones? Are you excited for the new season? I’m so totally excited about thrones new season. I’ve watched from the very beginning……I hate to se it go. It gave me something to look forward to. My hats off to all the actors they are AWSOME The producers are fantastic. Thank you for 7 great years. I think I’ll be looking forward to the spinoffs.